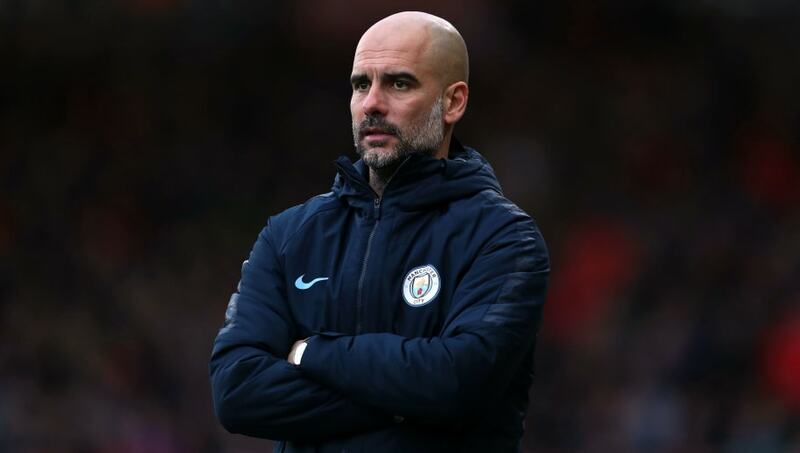 ​Manchester City manager Pep Guardiola has revealed that he has enjoyed competing with Liverpool for the Premier League title, insisting that the Reds are one of the greatest teams he has ever faced. Speaking to ​Sky Sports, Guardiola revealed that he feels Jurgen Klopp's tactics are some of the best he has ever seen. "[​Liverpool] are one of the strongest teams I have faced. They have everything. They have good tactics, they have great defensive strength, they have very good high pressing and they have a very good counter-attack. City remain in contention for the Premier League, ​Champions League and FA Cup, whilst they already secured the Carabao Cup by beating Chelsea in February. Their title run-in continues against ​Cardiff at the Etihad Stadium on Wednesday, and they must face the likes of ​Crystal Palace, ​Tottenham Hotspur and ​Leicester City as they seek to retain their Premier League crown.